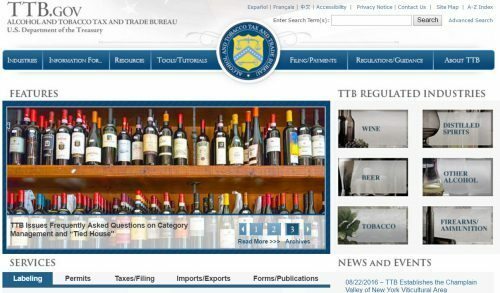 TTB’s website at www.ttb.gov can be pretty helpful. Here are a few of the pages we check most often. 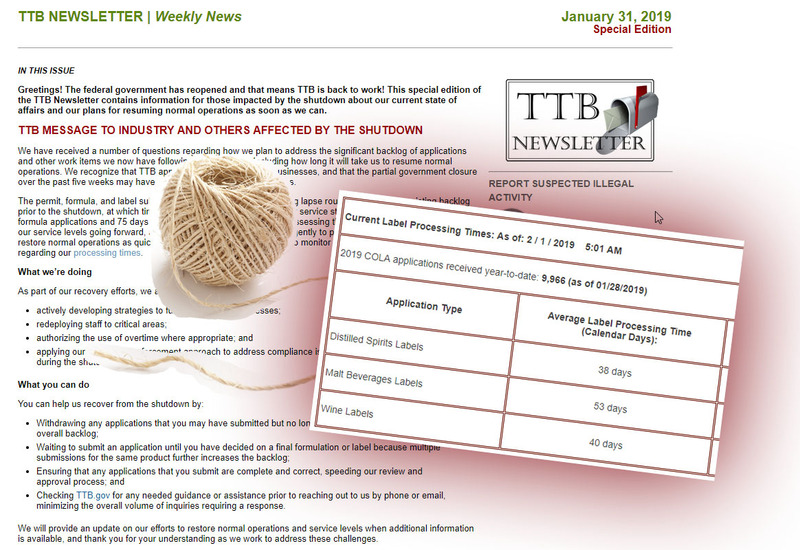 TTB Newsletter. This comes out about once a week and can be very useful. For example, the August 19, 2016 edition provided background information about Tom Crone – with 53 years of federal service! Formula Tool. Don’t guess about whether you need a formula approval. If you guess, you are likely to be wrong because it’s not always intuitive. For example, why does all sake need a formula approval (and lab analysis) – when other fermented rice beverages (such as beer) don’t? If you make this mistake, it can be time-consuming and costly. With this tool, you can check most any class/type, and get a better view of what needs a TTB formula approval, and what does not. FAQs. TTB here answer dozens of common questions. 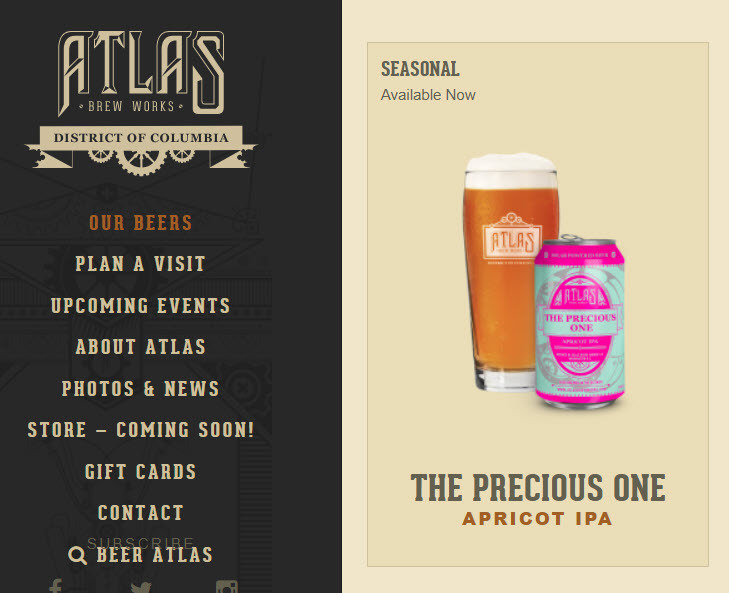 One example is, what is “pear cider”? Public COLA Registry. This is a good place to look up all or almost all recent COLAs. At this point it goes back 20 years or more. 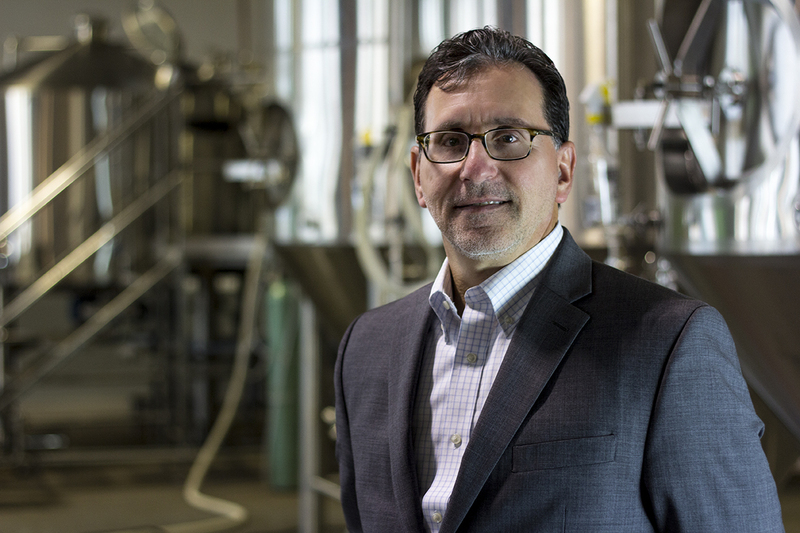 We say almost because it does not cover wine coolers, kombucha – or other products that happen to be alcohol beverages, but don’t fall within TTB’s labeling jurisdiction. Last time we checked, this database had images back to around 1999, and text only results back to about the 1980s. With some creativity, you can find all COLAs for your competitor, or all whiskies made in Hawaii, etc. The same database can be a lifesaver when it comes to trademarks. Though this resource is good, for some things ShipCompliant’s LabelVision is even better. FOIA. 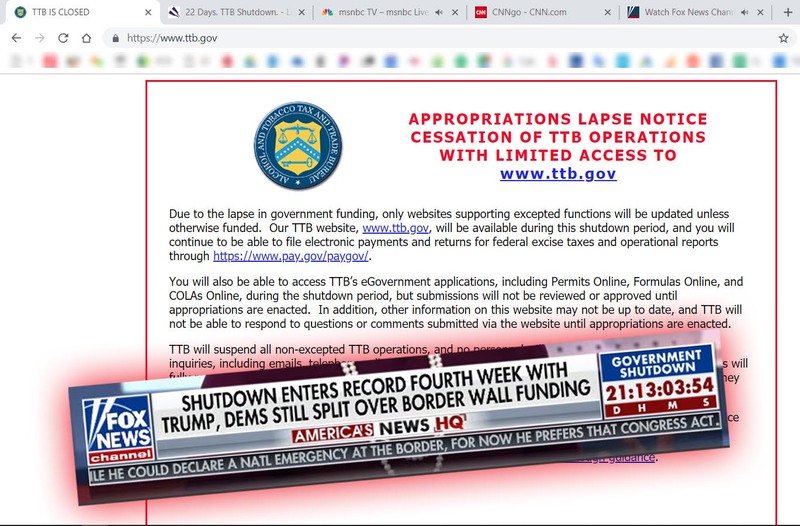 This page is particularly helpful because it links to such crucial information as what are other people asking TTB to provide by way of Freedom of Information Act disclosure, most issued permits, and the Electronic Reading Room. APTs. TTB does a pretty good job, here, of showing how long the typical label, or permit, or formula takes (the “Average Processing Times”). We could go on. But we are not sure you want us to. If you know of other great pages, within or without ttb.gov, let us know.